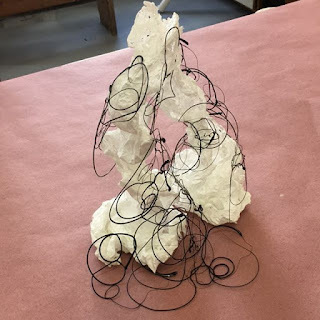 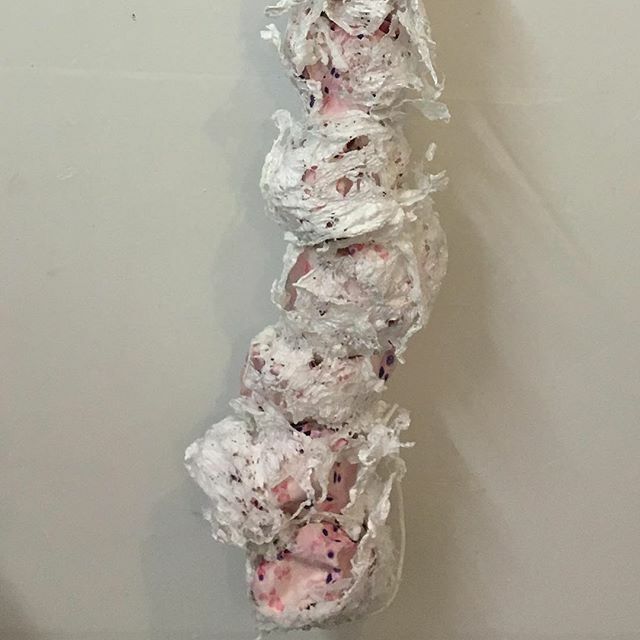 Inspired by her medical background, artist Susan Greer Emmerson, a former surgeon, uses Tyvek to create artwork reminiscent of the human body. 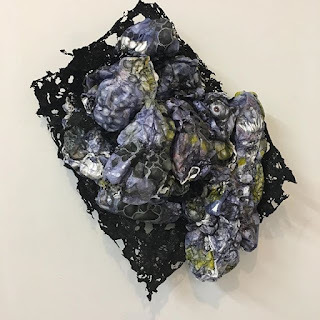 She loves the texture and appearance of Tyvek, and the different ways she can manipulate and use Tyvek material to create her works. 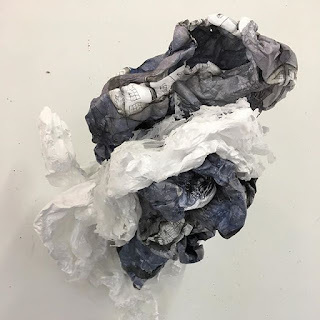 Emmerson has used numerous Tyvek styles, including Tyvek 10G, Tyvek 10GX, Tyvek 1443R, Tyvek 14M, Tyvek 14-S, and Tyvek Inkjet Sheets in her creations. 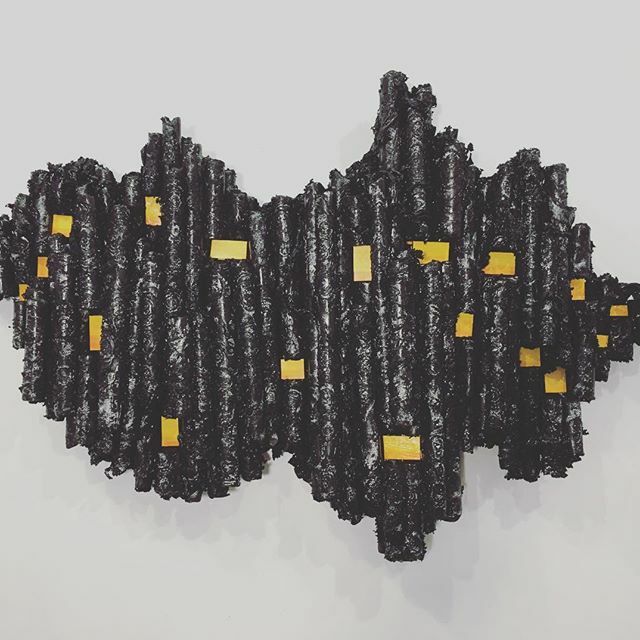 Emmerson's work was recently featured at Nych Gallery in Chicago, in October 2017. She has an upcoming event at the Cambridge Art Association's Members Prize Show near Boston in February 2018, and her work was previously shown there at the 2016 National Prize Show, when her work "Mind Field" was shown, and the 2017 Summer Exhibition of Emerging Artists where her work "Redline" was shown. Thanks to Susan Greer Emmerson for the photos she provided, used here with permission, and for the information about her art works. All of the Tyvek materials that Emmerson used can be purchased online from Material Concepts in rolls. 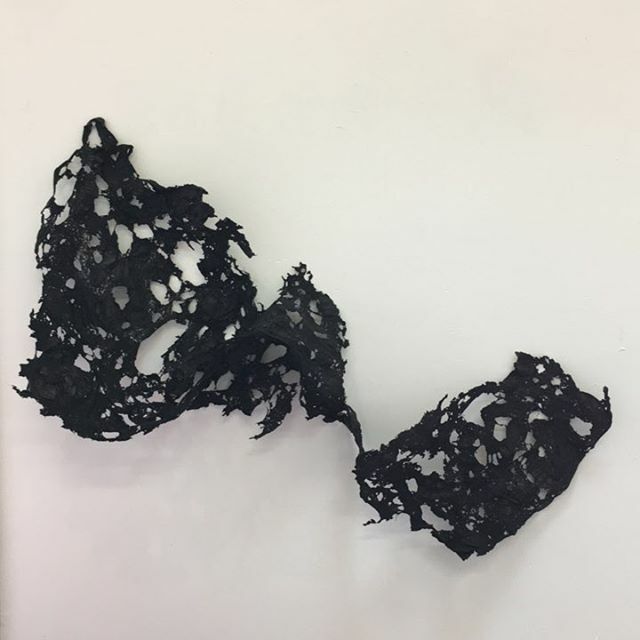 Or contact Material Concepts for more information.